Would An Investor Buy My House In Indianapolis For Close To Asking Price? Can Appraisals Affect The Selling Price On A House In Indianapolis? 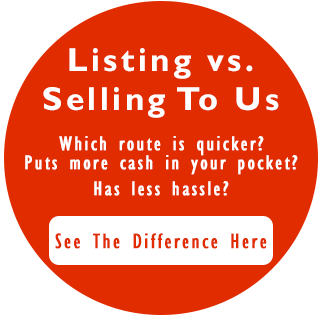 How Important Is The Asking Price When Selling A House In Indianapolis Indiana?